Lisa sent me a request for tall personal shopper help. Their family is going on a cruise this summer and need help finding tall khaki pants for their teen sons. Prefers: Younger looking styles, not the same styles as their dad wears. I understand your pain. I have two teen sons and finding items in their sizes are a challenge especially that are hip and up to date. For younger looking styles avoid pleats, but look for flat-front and slim or straight leg styles. First off, I recommend for the best fit, you may want to try a pair of custom made khaki pants. from Make Your Own Jeans. Very affordable. Ravis Tailor Custom Made Khakis, choose your fabric, and size. UK store – Tailor Store has custom made chinos. 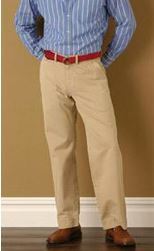 Dockers website currently has several styles of khaki pants is size 34″ x 38″. But, the only tan one is pleated. 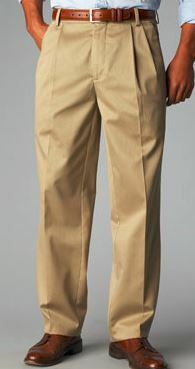 Lands’ End also has several styles of khaki pants that will fit all sizes. You can also get them unhemmed if you need them longer than a 38″ inseam. The above pair is a Plain Front Traditional Fit No Iron Chino Pants. 32″ x 34″ actually looks great on him. I hope these suggestions help. If I come across more, I’ll add them here. Anchor Necklace. B.F.T. by Barefoot Tess Napa Nautical Flats to size 15. Coming About Earrings. Pier to Eternity Bag. Cachet Clever Scarf . J Renee Anchor Flats to size 13. Silver Star Sea Bags Tote. Tall Cropped Boyfriend Jeans – also in blue. Red Tall Swimsuit with tummy control. Axis Top – also in blue. Ella Moss Portofino Cover Up Tunic. Smocked Tall Shirt. Tipped Tall Wrap Shirt. 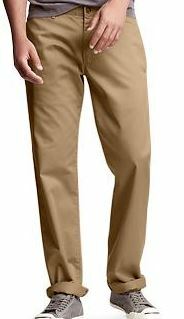 Skimmer Tall Khaki Pants – 31″ inseam. It’s March and you know you’d better be figuring out what you’re going to wear for St. Paddy’s Day. After all, you don’t want to get pinched. (or perhaps you do). 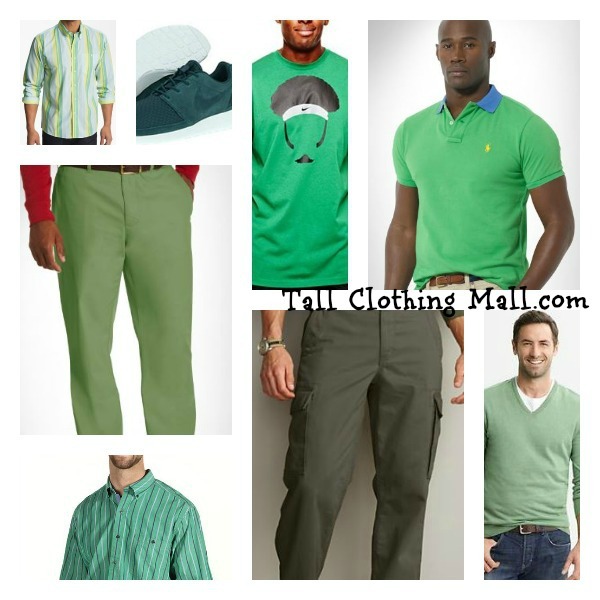 🙂 Here’s some of our picks for cool big and tall green clothing. Cutter & Buck Striped Tall Sport Shirt. Nike Sneakers to size 15. Nike Airitage Tall T-Shirt. Polo Ralph Lauren Tall Green Polo Shirt.